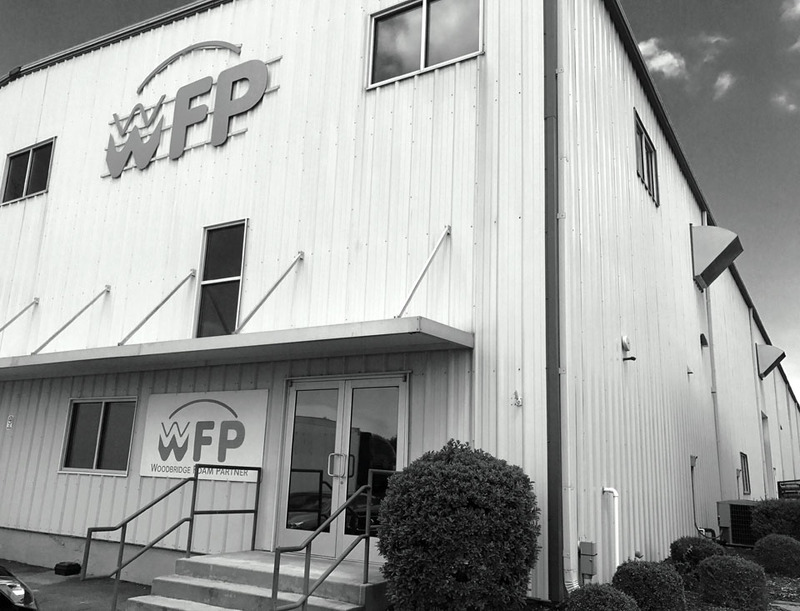 A 16,000-square foot production facility off Amnicola Highway in Chattanooga is the headquarters for Woodbridge FoamPartner (WFP). 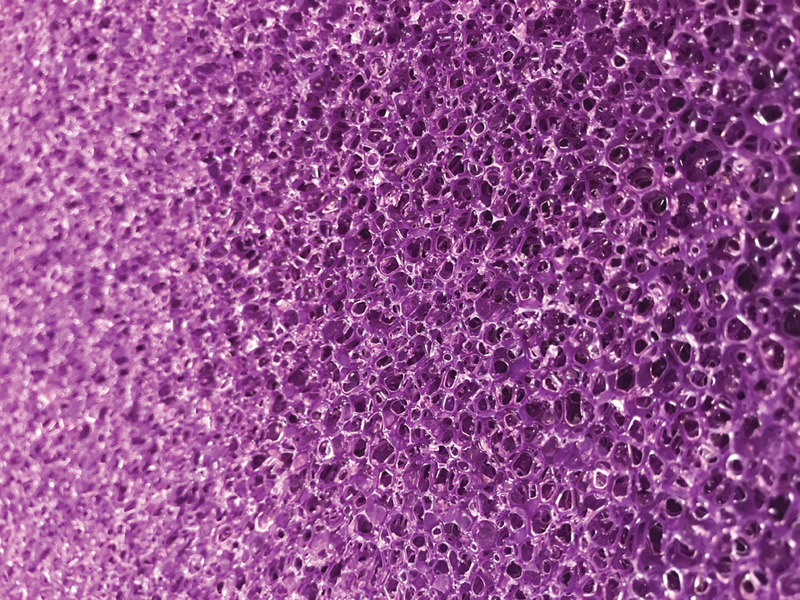 A manufacturer of slab urethane foams for a broad range of industries, WFP’s markets include automotive, filtration, medical, and industrial products. WFP is part of a joint venture established in 2006 that includes the Woodbridge Group and the FoamPartner Group. 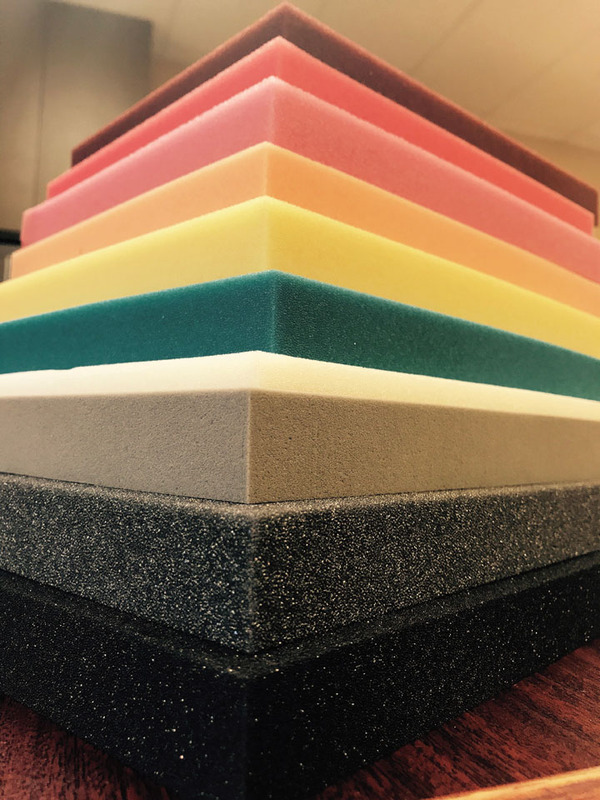 As joint venture partners, the companies market and distribute their own technical foams, most of which are produced at the Chattanooga facility. The companies also offer an array of non-technical products made internationally and domestically. The WFP philosophy is a commitment to continuous improvement and a respect for honesty, integrity, workplace safety, sustainable environmental stewardship, fiscal prudence, and enduring customer satisfaction. One of WFP’s core values is to respect its social and physical environment. WFP is committed to comply with ever-changing, global, regulatory and consumer environmental, health, and safety (EHS) requirements, including the European Union’s Restriction of Hazardous Substance Directive (RoHS) and Registration, Evaluation, Authorization and Restriction of Chemical substances (REACH). The goal of each WFP employee is to provide the finest products and absolute best-in-class customer service. Special teams are dedicated to research, development, and applications engineering to better facilitate the needs of each customer. WFP also encourages its employees to share their ideas for improving quality and value. WFP’s leadership and management team actively reaches out to the local community through participation in numerous local initiatives. The company offers reciprocal intern programs with local colleges and universities. Special recognition came in 2016 when WFP received the “Patriotic Employer Award” from the Office of the Secretary of Defense for contributing to national security and protecting liberty and freedom by supporting employee participation in America’s National Guard and Reserve forces.